Need to graze during your visit? Stop by Max & Jenny's Jungle Grill for some tasty treats. Our menu offers a variety of items including sandwiches, snacks, beverages, and ice cream. Plus, check out healthy menu items for kids and adults. Thirsty for some drinks and refreshments? Check out The Watering Hole. A few tasty treats are also on the menu. 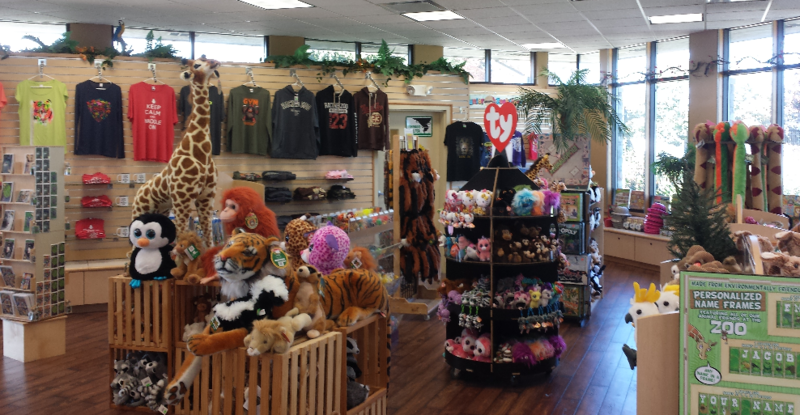 The Zootique, Racine Zoo's dynamic gift shop offers exclusive apparel, souvenirs, and gifts for the whole family. Guests can find everything from postcards to magic socks and a few four-foot plush giraffes! Looking for something to entertain the whole family? Check out our “opoly” game inspired by the famous Monopoly game but with an animal theme! The general public is always welcome to shop without having to purchase admission to the Zoo. Just stop at the admissions window to check in with our nice staff if you want to enter the gift shop. All proceeds from gift shop sales go directly to the care and welfare of our animals. Admission is not required to shop at the Zootique! Call 262.636.9189 for more information. 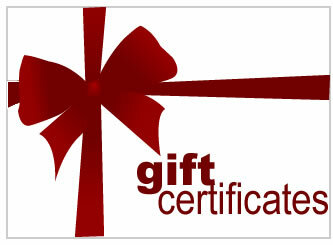 The perfect gift for any occasion. Easy to give. A joy to receive. They can be used for just about everything from admission to memberships, Zootique gift shop purchases, dining at Max & Jenny's Jungle Grill, education programs, camp scholarships and event tickets.